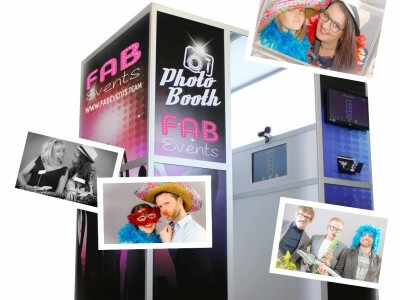 Our Fun Photobooth’s provide both entertainment as well as lasting momento’s from your event. 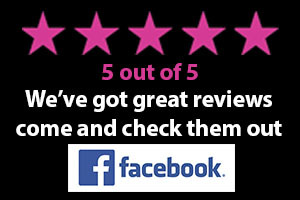 With unlimited visits and various options we have a competitive package perfect for your wedding or party. 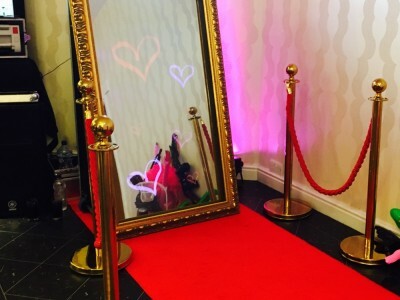 Our Magic Photo Mirror is a great alternative to a photo booth and provides lots of fun as your guests get guided through there shoot by our interactive animations. Our LED Starlit Dance Floor is a hit at any event or party. 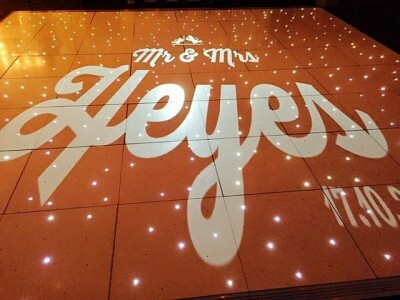 Hire our stunning dance floor and receive great add on discount on items like the monogram projection service, uplighting, love letters and £100 off our Magic Mirror and Photobooth prices. Entertainment is one of the most important elements of a party but often overlooked. 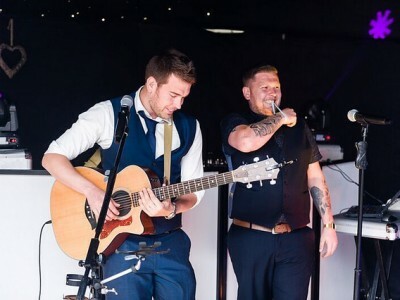 Take a look at these acts which will really get your party started.